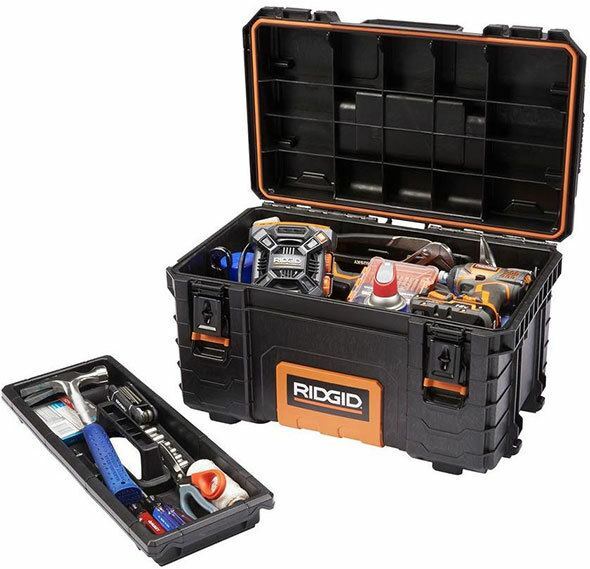 It is common knowledge that undertaking any repair work requires a set of tools. Car repairing also necessitates the need for a toolkit. There are various tools that are required for fixing your car at home. It is important to note that there are varied types of repairs for the different makes of cars. Additionally, every vehicle has separate systems such as transmission, engine, etc. ; there are numerous repairs needed for them. Also, there is a range of maintenance items that need to be considered: the divergent systems need maintenance for their effective functioning. Home-based automobile tasks may seem daunting for those who are not professionals, but it may be useful to learn that few repair works can easily be executed on your own. In the following details, we have listed some tools for completing home-based minor automotive repair works. 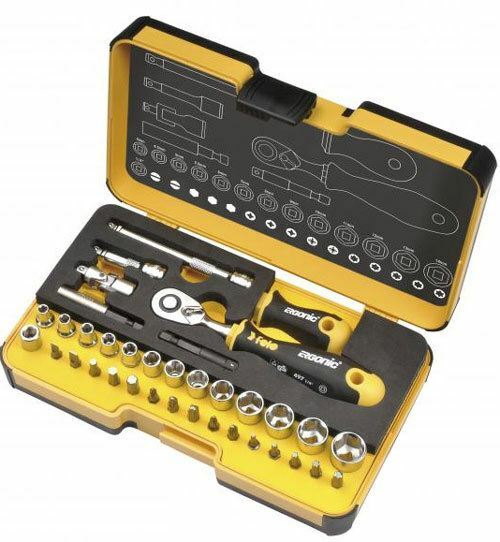 A socket set constitutes as the basic minimum for any car repairing. Numerous nuts and bolts assemble cars; socket sets are useful for taking them apart. Usually, a starter kit includes a variety of sizes such a small, medium, and large; also, short and long lengths of these sets can be procured. They are available at reasonable rates and come with a lifetime warranty. 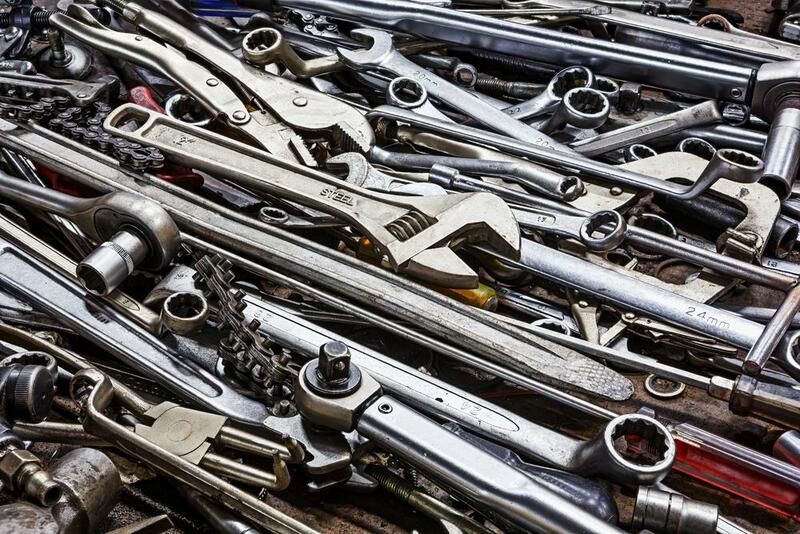 Wrenches are an important inclusion in the home auto repair kit. 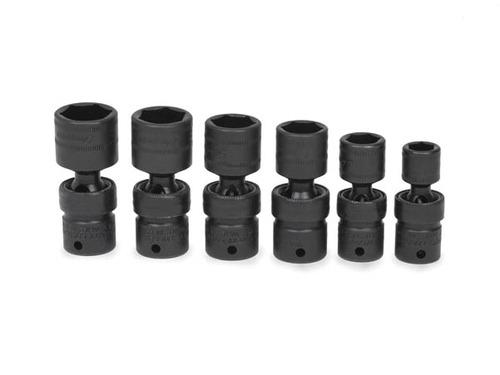 They act as a good substitute for sockets – many times they serve as a more suitable option. 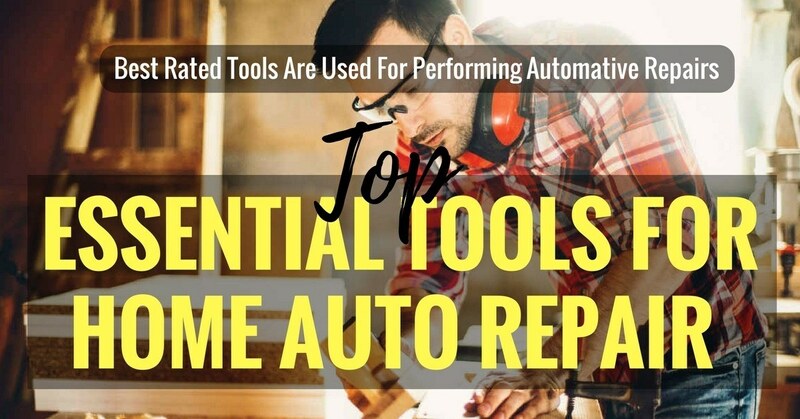 Wide assortments of these tools are procure-able for including in the auto-repair kit. 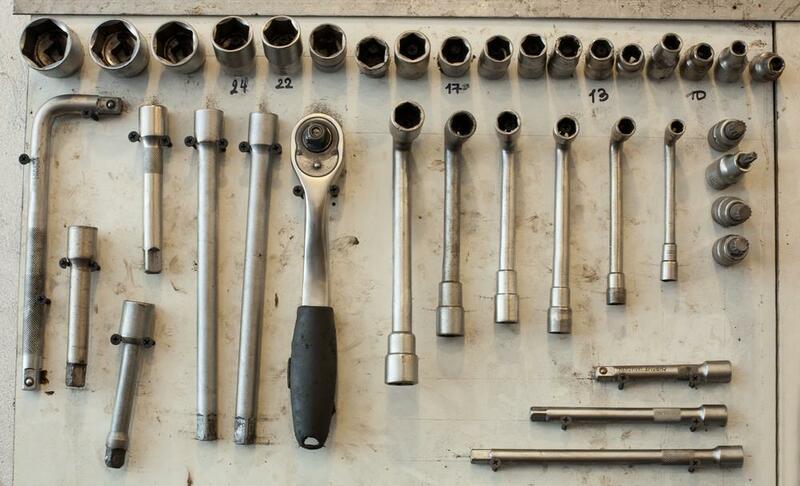 There are two types of sets of wrenches that are handy; these include the metric set and the standard set. A size range of 10mm -19mm can be availed for the former one: the size range for the latter is 3/8 inches – ¾ inches. The metric sizes are commonly applied to the latest car models, but the standard set is applicable for certain bolts of some cars. It is advisable to keep both sets in the repair kit for use as per the situation. 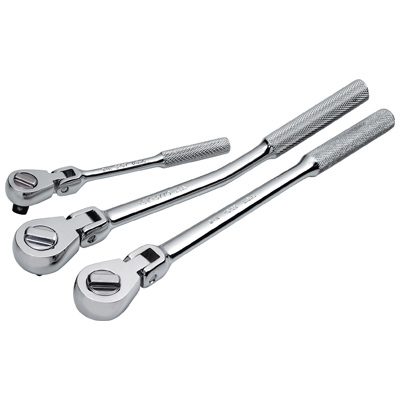 The three available sizes in ratchets are inclusive of small, medium, and large; their measurements are ¼ inches, 3/8 inches, and ½ inches respectively. 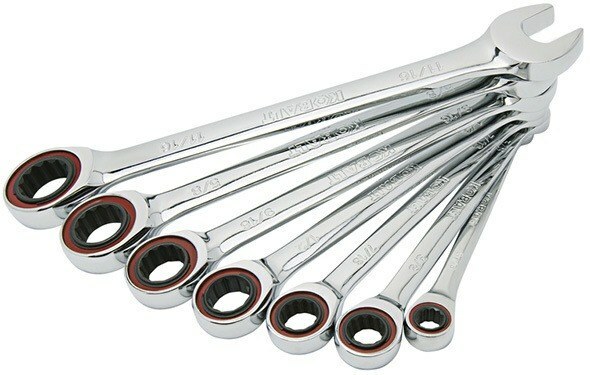 There is an extensive usage of all the ratchet sizes by car mechanics. 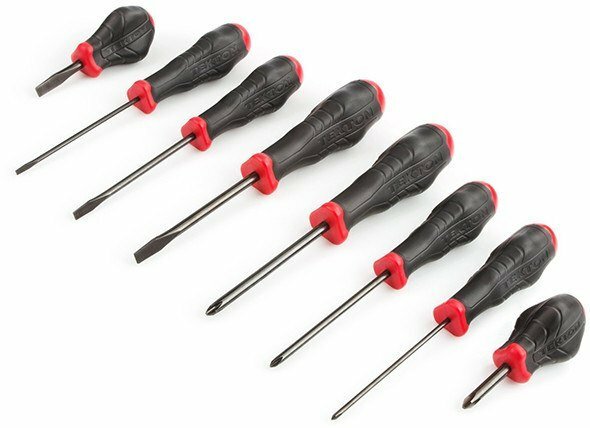 The star-headed Torx screwdrivers are also popularly used. 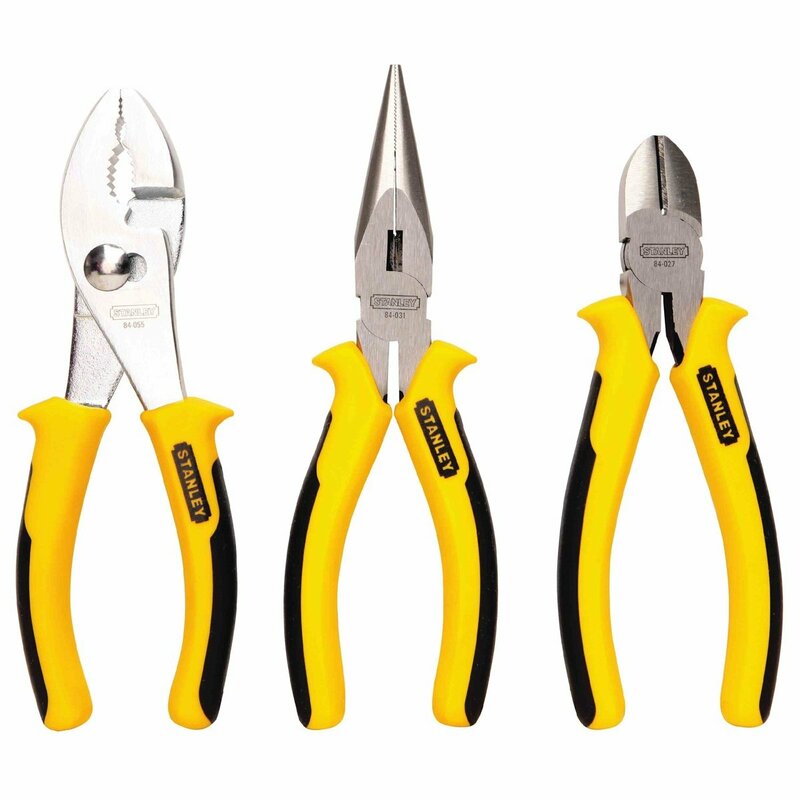 regular pliers; vise grips for removing clamps, hoses and keeping up trunks, hoods when hydraulic rods fail to do the job; both long/short needle nose are used widely for any vehicle repairs. Hammers are handy for working on stock components. 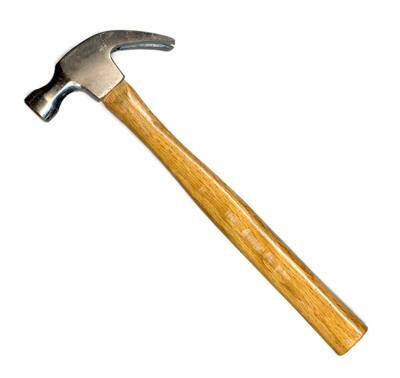 The different varieties of these ﻿﻿tools are ball pin hammers for use on brakes and general purposes; rubber mallet is useful for beating surfaces without causing any dents or damage. 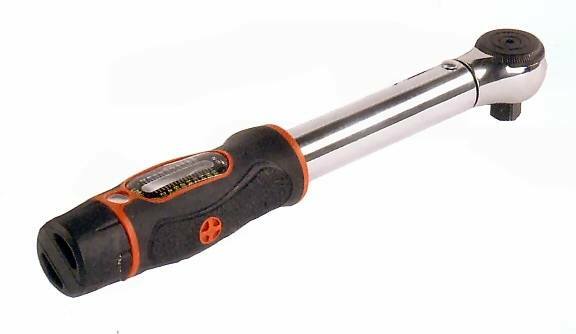 The novices to home auto repairs may find consider the usage of breaker bars as a substitute for torques. They are helpful for loosening the difficult bolts. Moreover, they are handy for removal of the wheels for accessing the behind portions. 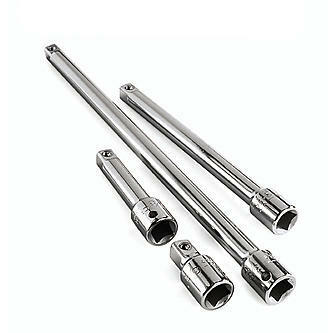 A torque wrench is needed for fixing wheels or cylinder heads, in addition to several other tasks. Any automotive toolbox is incomplete without this piece of equipment. 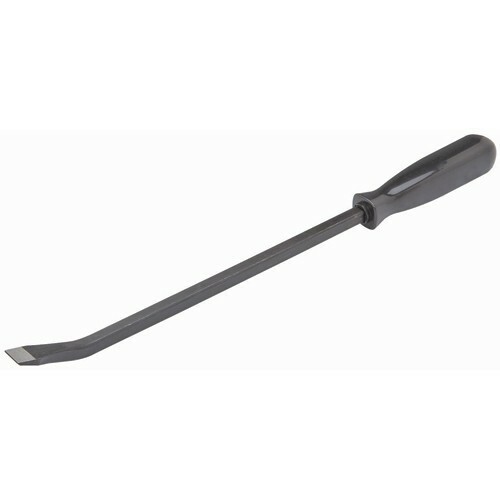 The use of pry bars is considered for disbanding car components if the need arises. Nails are remove-able with these tools. Both the ends of these metal bars are flattened, and one of the ends is curvy-shaped. Small-sized fissures are also visible; these can help in the nail removal process. 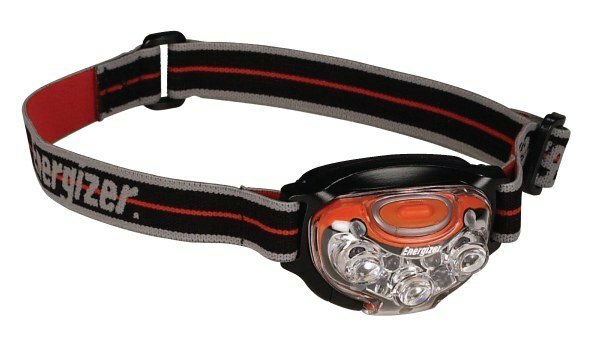 Headlamps help in lightening dark spaces when mending the car. They are used mostly during nighttime during any emergency situation. Also, for any repair works beneath the car, this tool may be used. You can also consider the use of LED flashlight for similar purposes; their use is considered advantageous because they are energy-efficient and cost-effective. 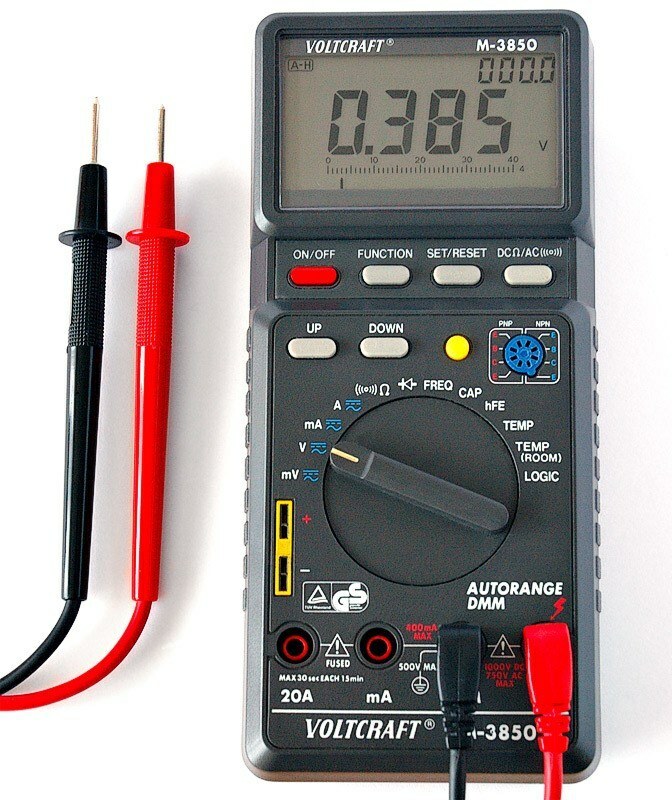 Multimeters that can read amperage are must to keep in the toolkit. Cheap and expensive models of this equipment are available. However, some varieties are unable to read amps; be sure that you do not purchase these models. Some car bolts are unreachable; consider the use of extension bars in such cases. During working on the transmission systems or deep portions of the engine, these tools make the job easier. Sometimes, the work cannot be executed without these devices. For those bolts that are visible but unreachable, socket swivels are useful for loosening them. Swivels are flexible and bendable; they help in reaching the bolts at the hard-to-access areas. 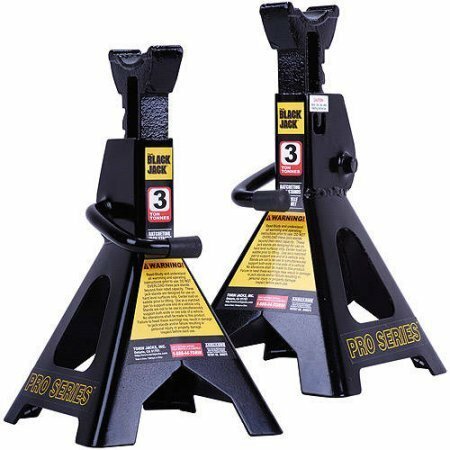 Sold as a set, the jack and jack stands are reasonably priced.These tools are required for working on brakes or tires in the event of a breakdown. They are also used during oil-change or performing repairs underneath the car. It is imperative to use jack-stands for supporting the car during execution of the jobs beneath the car, as a safety measure. During the use of a jack, the car should be supported with the help of a jack-stand. 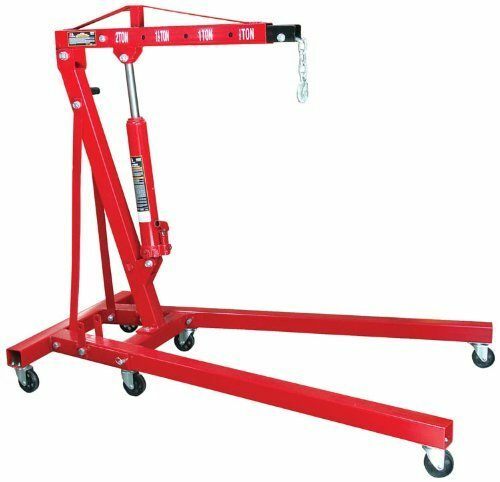 Jacks are hydraulic in nature and can fail: jack-stands are mechanical and can support the vehicle. A set of 4 jack stands can lift the car off the ground comfortably. Cars have jack points, and these should be used during the use of jack-stands. Look for metal squares or circles underneath your vehicle for tracing their location. Some cars can be lifted only by these jack points, and it is important to have knowledge about them. It is important to study the manuals to learn about the ways of lifting the car safely and inserting the jack-stand for securing the weight of the automobile. You must also ensure to keep the wheels blocked for preventing the vehicle from rolling. Safety measures should be adopted when taking the vehicle above the ground level. It may be advised to see videos, which are specific to your vehicle, for knowing how to secure the car with the help of a jack-stand. Also, ask for instructions if you are not comfortable with the use of these tools. If you yet remain unsure, then do not take the risk - safety is foremost. Amongst the essential tools for car fixes is the oil filter wrench. It may be possible to unbolt the oil filter via hand, but this tool can be a great help if your hands are messy due to which the filter could get stuck. It may also so happen as a result of heating the rubber seal can cause the jamming of the filter. An oil filter wrench helps in overcoming these problems. If you do not have access to an oil filter wrench, a screwdriver can be useful to unscrew the filter. However, it is recommended to add an oil filter wrench in the tool box for facilitating the task. 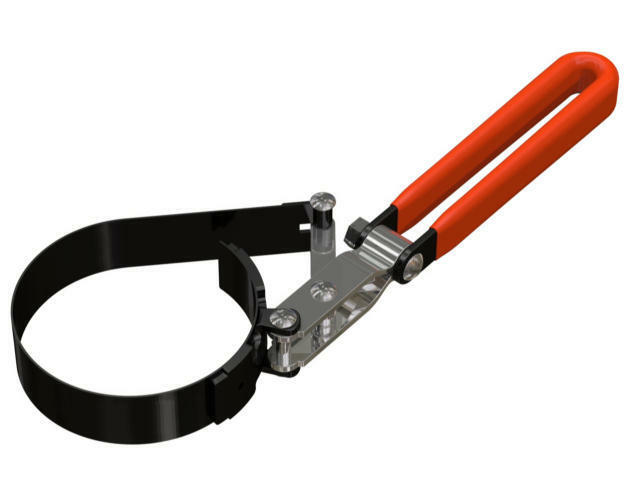 This tool consists of a metal-based strap with an adjustable hinge and a handle. For loosening the oil filter, you should just place it around the oil filter and drag the handle. After it is loosened, it can be unscrewed with the hand. During the car-repairing expeditions, your clothes can get messy, and there could be oil spills. For this reason, it would be wise to adorn a pair of old clothes that you do not mind becoming filthy. Storage boxes help in getting organized for easy access to the required parts. You can also segregate the tools into different sections such as suspension, gaskets, engine seals and electrical. There are some models that contain compartments; you can opt for them. 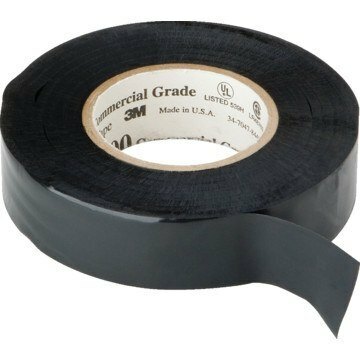 Open-ended wire connections can be sealed with the use of electrical tape. 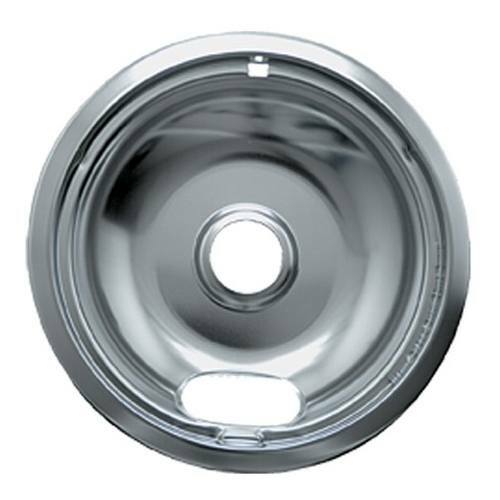 Use drip pans for spills of oil, coolant or other fluids. Adding an engine hoist to the collection of tools for auto repair is advised as the need for removing and mounting engines may arise during the car-mending expeditions. 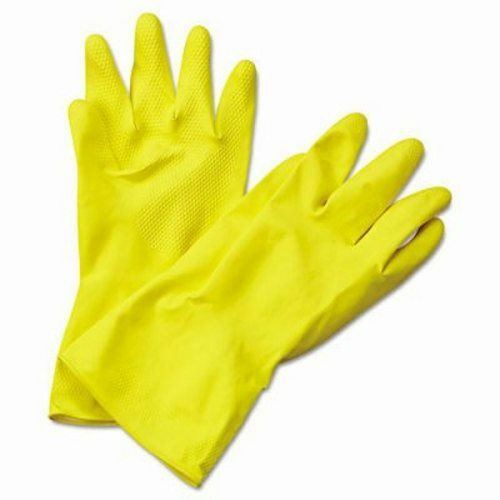 It may be advisable to stock some clean-up materials such as hand cleaner and a pair of gloves, which can be used for clearing the place after completion of the job. 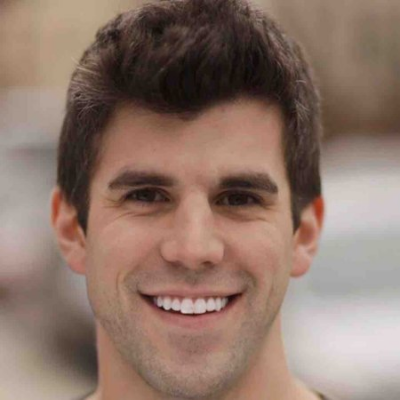 Having your basic set of tools can help in saving a lot or money. We advise you keep a smaller version of the toolkit in the trunk of your car for managing any unwarranted situations. However, if you face difficulty in fixing your vehicle even after strictly following the manuals, it is better to get professional help.